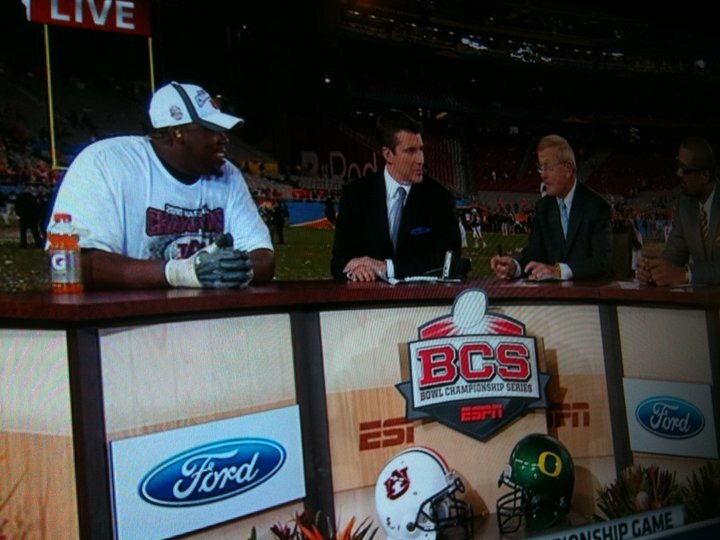 Do you think Nick Fairley took a drink of that Gatorade and then placed it logo first towards the camera? Or do you think a Gatorade Rep. placed it there? The NCAA and it’s sponsors make millions off of collegiate athletes. It’s time they wet their beaks. January 11, 2011 in iPhone Observations, PICS.